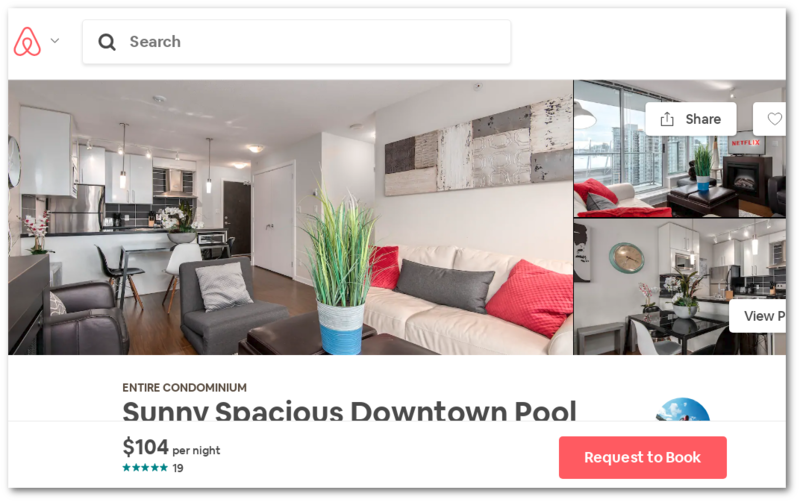 The agreement between City of Vancouver and Airbnb requires the platform to make the licence field mandatory for all listings. Airbnb deactivated all unlicensed listings last fall and for a while enforced this rule. But our latest scan of Airbnb data show that Airbnb has quietly dropped this requirement. As a result we have seen new unlicensed listings cropping up over the last couple of weeks. At the same time, the City should use fines collected from short term rental violators to help the Airbnb’s greatest victims: the renters. A license in necessary to enforce reasonable standards and renter protection. We had a horrible experience last summer dealing with the owner/manager of an Airbnb renal. Your map missed an AirBnB rental in Point Grey. I know the address but I am not ratting them out.